February 8, 2016 by Ecommerce News. About Logistics with tags Austria, Belgium, Denmark, Germany, Luxembourg, Sweden, Switzerland, The Netherlands. 4958 views. 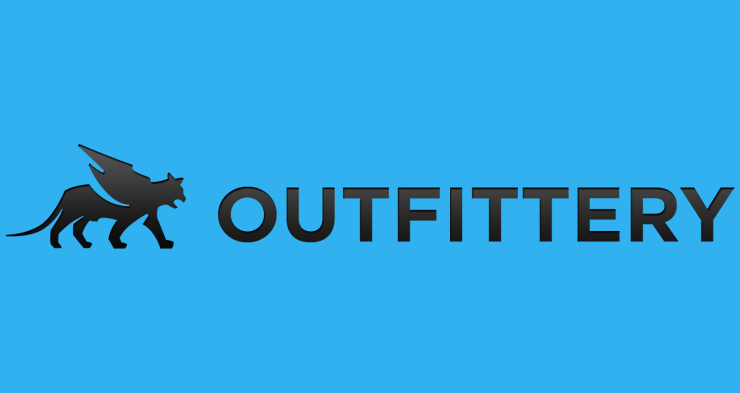 Outfittery has expanded its service throughout Europe by offering a free pick-up service. This will make it even easier for customers to return items they don’t like: Outfittery will pick up the items at the customer’s home without asking any fee for it. The concept of picking up returns was first successfully tested in Germany and will now be extended to the other seven countries where Outfittery is active: Austria, Switzerland, the Netherlands, Belgium, Luxembourg, Sweden and Denmark. Outfittery, which is a personal shopping service solely for men, is cooperating with UPS and in Switzerland with TNT Express, according to FashionMag.com. “We first tested the pick-up service in Germany and quickly saw that our consumers appreciate it. That’s why we will now roll this out across Europe”, Outfittery’s founder Julia Bösch explained. “We want to make it as simple as possible for our customers to integrate the Outfittery ordering process into their daily lives. Particularly men don’t want to spend their leisure time standing in a queue at the post office, but rather handle the return process as convenient and time-saving as possible”, she says. A recent study showed that in Germany, 79 percent of online consumers buy more at online retailers who offer them a quick and easy return process. Online fashion retailer Zalando has also been experimenting with picking up unwanted products at the customer’s door. More about Austria, Belgium, Denmark, Germany, Luxembourg, Sweden, Switzerland or The Netherlands.